The drains in your home are a collection point for much and gunk, including grease, oil, food, even things like hair gel that sticks to the inside of your pipes and slows down the waste water trying to leave your home. These materials build up and can cause slow, smelly drains or worse, clogged drains that are expensive to have cleaned. If you have slow drains, smell an odor from your drains, or battle with shower or tub that threatens to overflow, you need a maid. 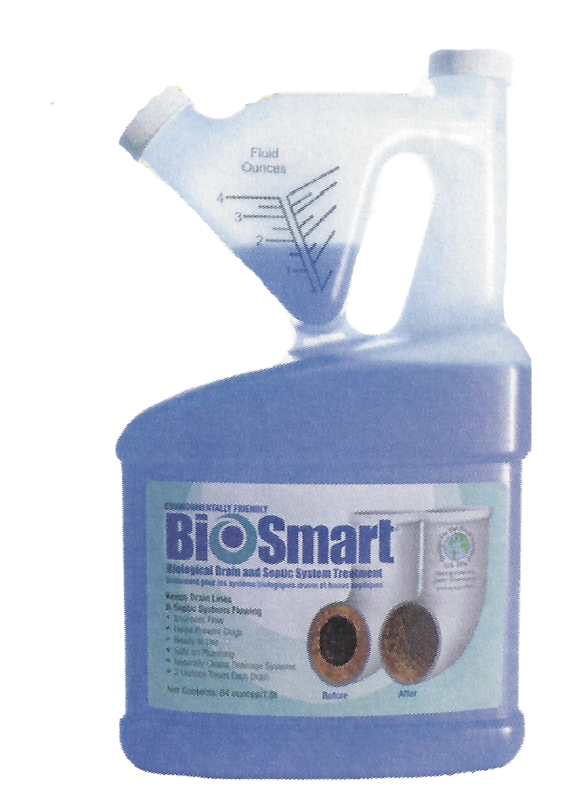 The BioSmart Drain Maid is a natural drain and septic system treatment that, when applied regularly, keeps your drains running smoothly so you don’t have to worry about messy, inconvenient, slow running or stopped-up drains and toilets. And it contains natural enzymes (friendly bacteria) that eat away at that gunky buildup in your pipes and drains. And these natural bacteria wont harm your plumbing. BioSmart Drain Maid cleans drains and keeps them free flowing by unleashing naturally-occurring bacteria that thrive on the grease, oil, and organics that are found in every homes drains. So get the Drain Maid, and kiss those nasty clogs goodbye! 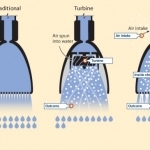 Feel the blast from this water-saving shower! What’s THAT Odor? 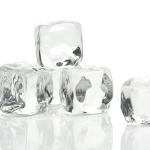 It’s the Ice in Your Drink!